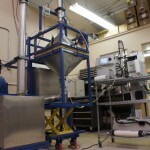 SGS IBR Laboratories Inc. Air Filters - SGS IBR Laboratories Inc.
SGS IBR Laboratories offer a broad array of services for measuring filtration performance over a wide range of particle sizes and test conditions. 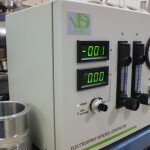 Particle sizes from 0.01 microns to 50 microns and conditions with flows up to 2000 SCFM, pressures up to 100 psig, humidity between -40C dew point and 95% RH, and temperature ranges up to 80C can be tested. To better simulate actual field conditions, we utilize appropriate challenges including oil, latex spheres, dust, smoke, pollen, etc. 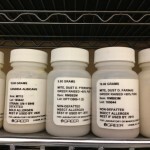 Contaminant challenges can also be incorporated into the testing process. Whether your requirement calls for testing to exacting published standards or customized protocols to your meet specific applications, SGS IBR provides accurate and repeatable data.